The Google August 1st algorithm update is confirmed, as we said. I am also collecting data on this update to do a deep dive on sites impacted. But I wanted to give you quick feedback from Google and the SEO community about what they are saying about this specific update. Google gave their line about it being a broad core update, which I am grateful for because before they wouldn't confirm these updates at all. 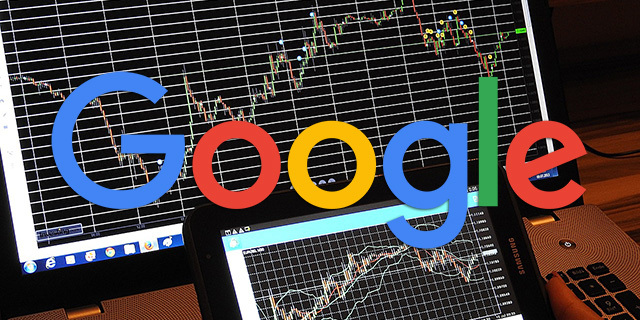 But with that, Google says with these broad updates, Google won't share anything specific webmasters and SEOs can do to fix anything if their site was negatively impacted. Just like what we said in March. "This week we've done a wide range of core algorithm updates. This is done several times a year, and what you can do to the impact of this update is to create the quality content that the search users are looking for as usual. See the English post for more information." What Are the SEOs Saying? What are the SEOs saying about this update? Well, there is a treasure trove of those negatively impacted commenting in our comments area on our first post. Again, submit your data over here - maybe I can find a pattern. YEAH! Got this incredible email today from a client for whom we did a site review and made a bunch of recommendations. Their main terms were on page 2 and 3. And now they're #2 for their most important keyword. I've always said there's not going to be one smoking gun with major updates like these. Instead, there's typically a battery of smoking guns. Sites should significantly improve quality over the long-term. Root out all problems and improve the site. And keep those changes! YMYL sites with no E - A - T drops. A very minor decrease in traffic. Mostly the "deeper" pages affected. I really think that Google got better at truly recognizing which sites offer valuable help to searchers. Seeing nice gains in some sites that have worked really hard on providing more value than any of their competitors. It's still bubbling. Biggest increase for a site we have done NOTHING with for months. The sites we have been improving have remained stagnant or have slightly dropped it seems. I shall name it the August 1 Quality Schmuality update. One of the sites I manage got hit a while back, March time, it's gone a long way to recovering from this after a lot of work reducing thin / low quality content & a bit of quality link building. Some good stuff here. Of course, plenty of the whole "sites that pay me, did better" routine as well. You can see more replies about what changes SEOs are seeing on this tweet. So really - there is nothing specific we can learn to this date. This is what Google said. It is super early and we hope to get more from Google outside of just "build a great site." Because honestly, I think we all want to have a great site. The question is, what can we do to make it better. Again, I will see what I can find in the survey data - please fill it out, but it may lead to nothing. I hope you all are surviving this last update!